Support our Ballers and get some! This fine gauge blended fabric represents a new benchmark in value. You will be amazed by the ultra-soft hand and performance of this exclusive fabric. Lightweight combed ring-spun and poly blend. Racerback #1533 from Next Level. Self-fabric binding. Side seamed. curved hem. 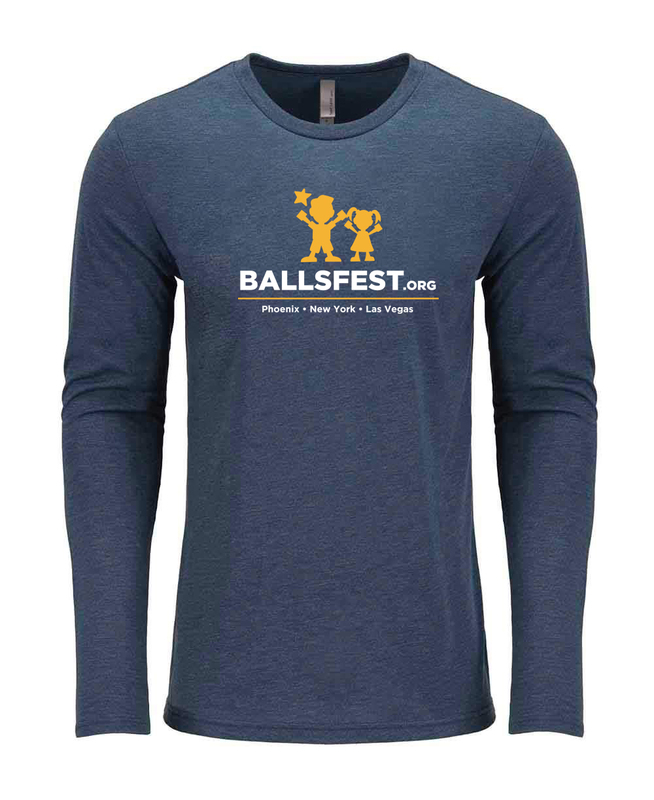 100% Combed Ring-Spun Cotton and 90/10 Cotton/Polyester in color Heather Gray / 32 singles. 145 grams/4.3oz. Set-in collar 1x1 baby rib. Relaxed fit. Side seamed. Premium tee, extremely soft and comes in a unisex cut. The print is impeccably printed with a water-based/discharge method that has little to no "hand-feel" after the first wash.
100% combed ring-spun cotton high-end jersey / 4.3 oz. A perfect blend that is incredibly soft with great drape, stretch and recovery. Heathered colors with a vintage look. 50% Polyester 25% Combed Ring-Spun Cotton 25% Rayon, 32 singles, 145 grams/4.3oz. Side seamed. Dyed to match buttons, 3 button placket. Raglan sleeves, hemmed. This is a perfect blanket for the office or your couch at home! Edge to edge dye sublimated print, this blanket is super smooth. One of the softest tees you will own, this tri-blend tee fits true. 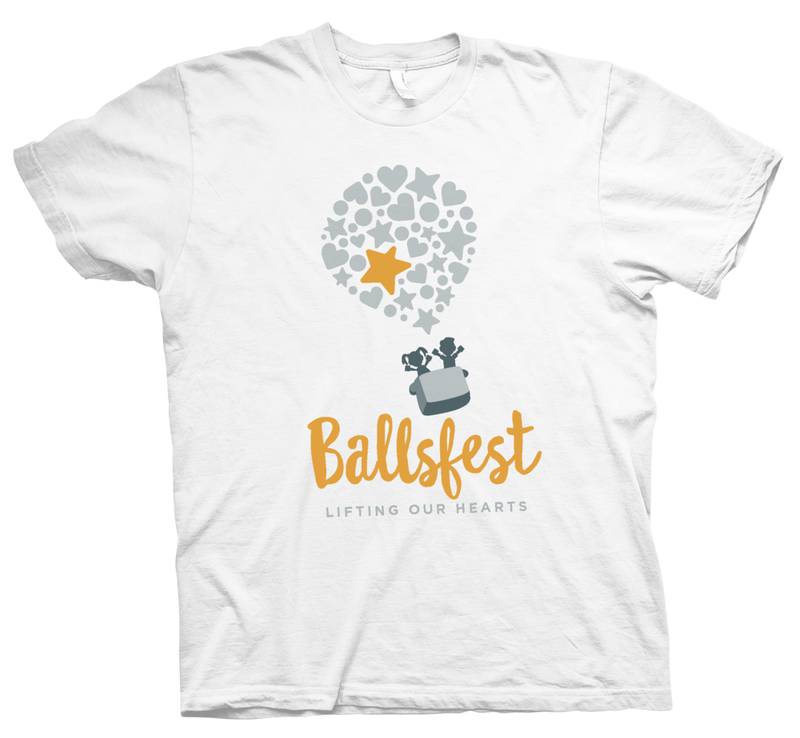 The print is impeccably printed with a discharge method that truly has a no "hand-feel" after the first wash. This premium bottle has copper plated inner walls for superior heat retention as well as cool retention. Its extra line keeps your drinks from temperature transfer. Fits in car cup holders! This premium dual blend tee is slightly heathered, extremely soft and comes in a unisex cut. This is one of those tees you'll claim to wear often as that "favorite tee". 60% combed ring-spun cotton/40% polyester jersey / 4.3 oz. Premium fitted long sleeve tee is extremely soft and light for a long sleeve. 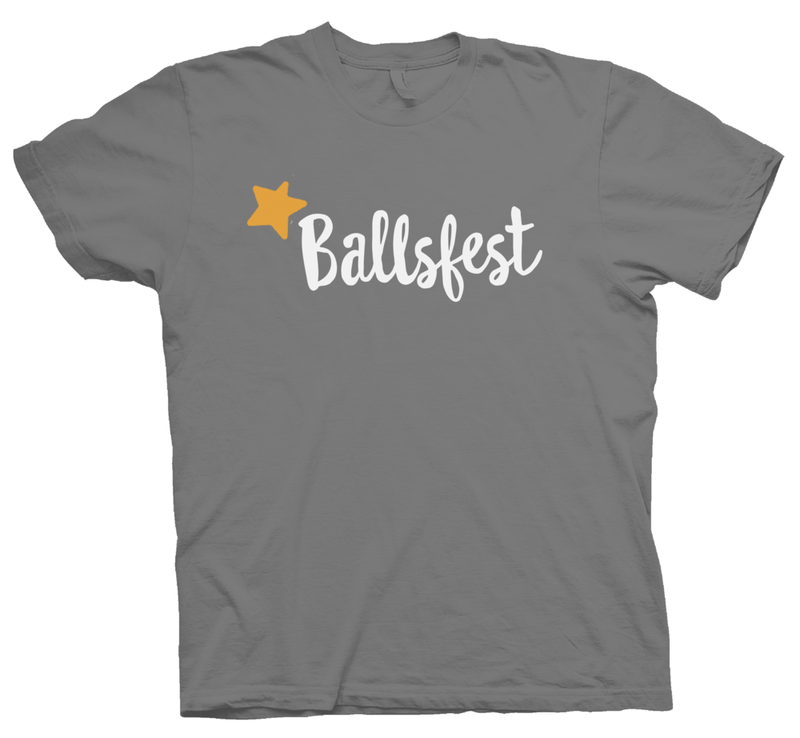 Copyright © 2019 Ballsfest. All rights reserved.